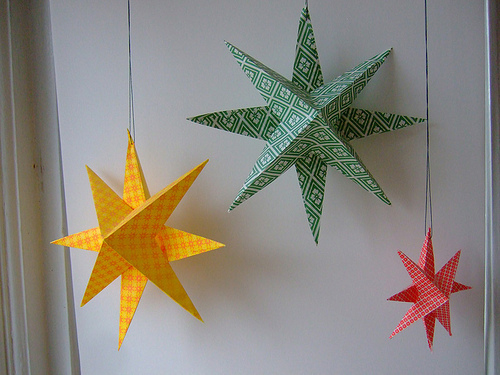 Stars are perfect to decorate your homes this season. 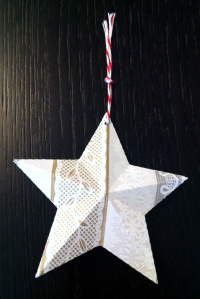 Choose from many colors, shapes, add glitter or string lights behind them. 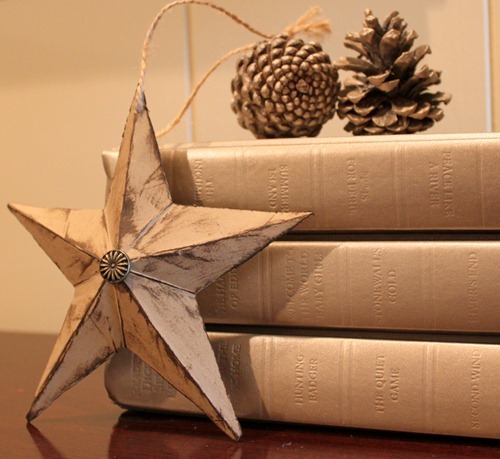 They welcome warmth and make the space feel very warm. FotoBella has so many choices of beautiful paper you can use to make these and decorate with! 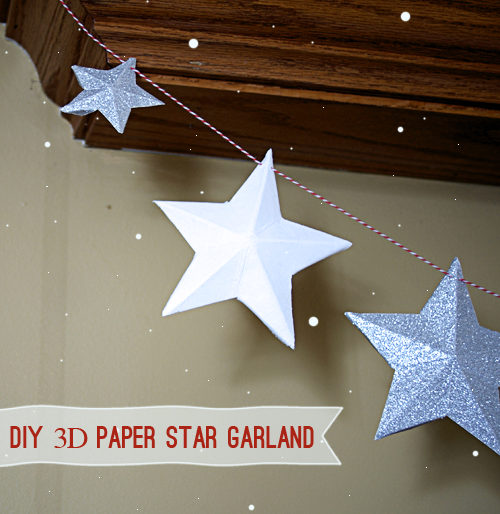 Here are a few great DIY Paper Star tutorials we love. We would love to see some of the stars you create and decorate with! Come back and comment with links to your images!